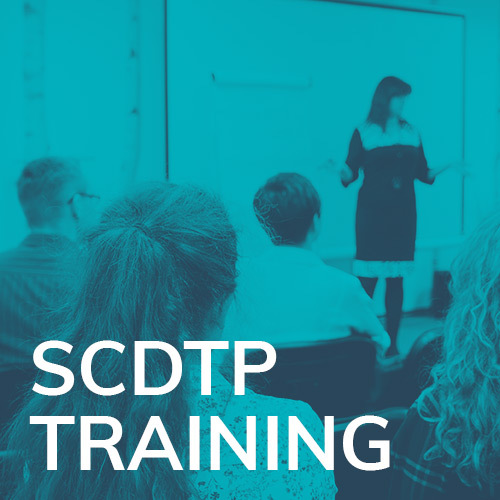 The SCDTP training programme aims to provide each student with a wide range of research, subject and interdisciplinary skills. 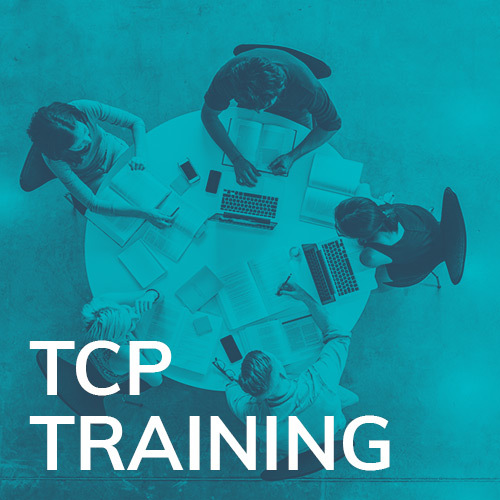 All students will be based within one of the five Thematic Cluster Pathways (TCPs), which will provide interdisciplinary training activities and develop expertise, skills and collaboration around a key interdisciplinary research theme. 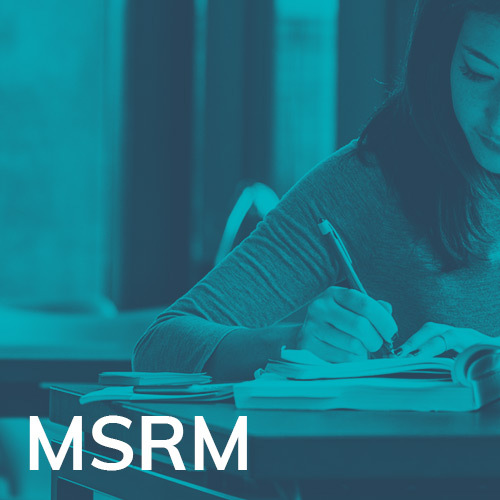 For students with 1+3 funding, the MSRM will feature a bespoke module for each TCP and common training in research methods drawing on our world-leading expertise. 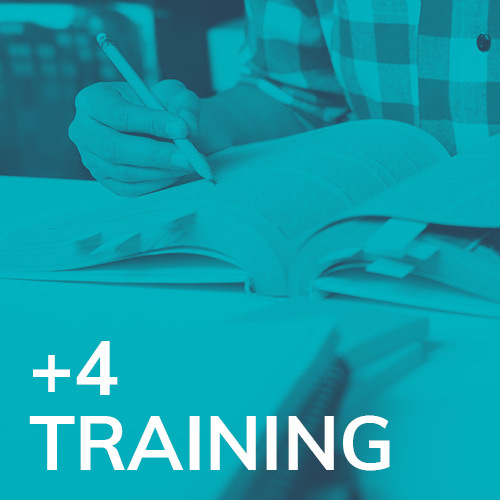 In addition, it will provide core subject specific training, with students selecting appropriate modules to provide substantive knowledge and expertise. 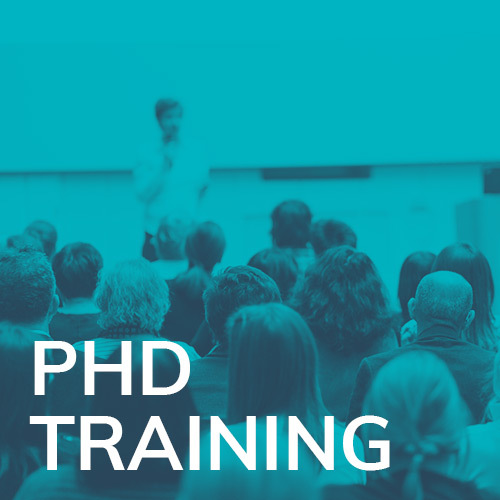 Within the SCDTP as a whole, a range of general and transferable skills activities will also take place monthly and at residential visits, enhancing overall cohort skills levels and identity. Students will also access general and transferable skills training opportunities within their respective host universities. Masters in Social Research Methods (MSRM). @lornafielker We are looking forward to meeting you in September Congratulations!